"So What Do You Get In The Box? "So What Do You Get In The Box?" A simple four step installation sheet to get you up and running in less than five minutes! 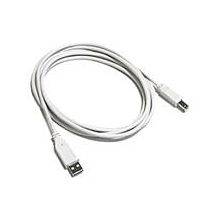 A USB A to USB B Cable for USB connection. barcode printer to your power supply. On the CD you will find printer drivers for the Spitfire Barcode Label Printer for Mac OSX (5 user license) and Windows . Choose your solution and click "Buy Me". 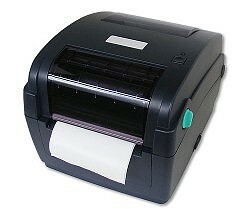 Thermal printer for thermal transfer or direct thermal label printing on rolls. 1-6 inches per second. Complete with all driver software and cables needed. Thermal printer for thermal transfer or direct thermal label printing on rolls. 3 inches per second. Complete with all driver software and cables needed. Barcode X Filemaker and label stand included. Thermal printer for thermal transfer or direct thermal label printing on rolls. 6 inches per second. Complete with all driver software and cables needed. QuickTrack Pro, Phoenix II and label stand included.